The recent shuffling in the professional CS:GO scene has knocked doors of the many, but not Virtus pro. 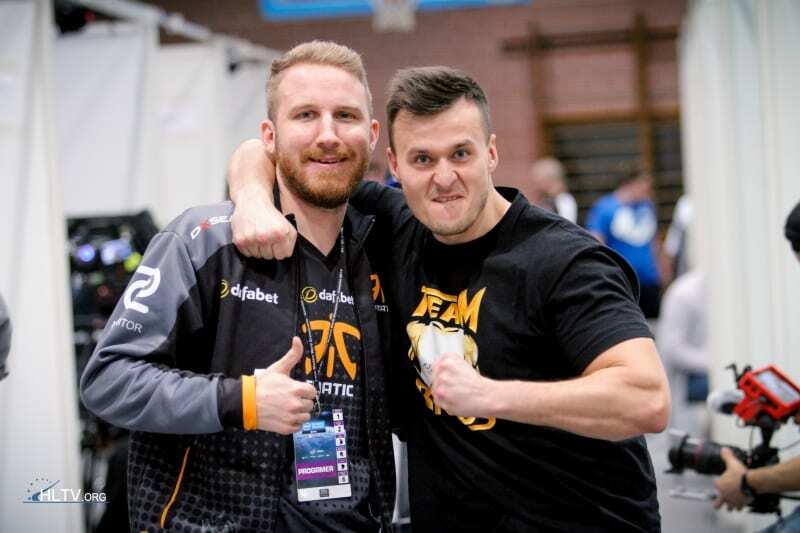 In an interview recently with Cybersports.ru, Virtus.pro’s prominent rifler pasha marked the words affirming that he won’t ever play for any other team except Virtus.pro. Jarosław ‘pasha’ Jarząbkowski, the 28 year old athlete is famous among CS fans for his generosity. He is also an active streamer and is known to entertain his viewers at maximum. Pasha, who earned fame for being a part of the Polish lineup Golden Five is one of the founding members of Virtus. Pro and have been sticking around with the same Polish lineup and his mates from more than a decade. The tags he has rendered and beard with may have been different, but by heart, he always has been with his friends-and-mates, NEO, TaZ and Kuben. 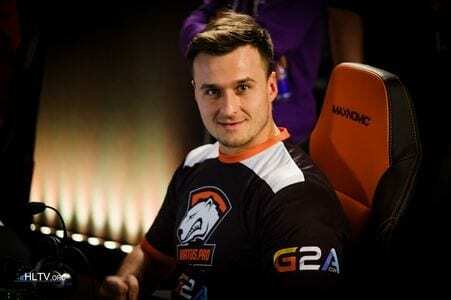 Pasha was even among the top 3 contenders for the best CS:GO player in the world rated by HLTV.org in 2014. When he was asked why don’t they change rosters like the rest of the world and are still one of the top Counter Strike organization to have ever existed. His response will peak the level of respect you had for this man. You know, after the storm there is always rain. You can either part ways or wait for the rain to beat everyone. Oh, it’s actually the sun that comes after the rain! Anyway, this is about our team. You can’t always be on top, and that’s okay. We have been doing the same thing for 10 years, we are a big family. It is not only about results and money. The life is quite short, and it is very good to have friends on your team.